Designer Ted Jefferis was awarded a Design Guild Mark in 2017 for his TipToe collection, a range of contemporary wooden furniture featuring a canter-levered triangulated structure that gives the appearance of it standing on tip toes. 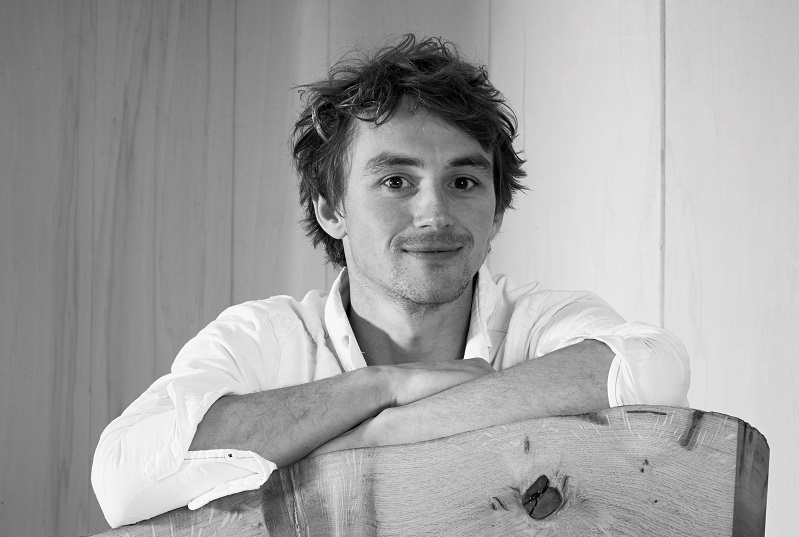 We recently caught up with Ted to find out more about what inspires him. My great grandfather was asked by Winston Churchill to set up MOD1 with the objective to design and prototype innovative weapons. These would go on to help us win World War 2. He worked with a small team to set up what would become known as ‘Churchill’s Toyshop’. After the war, he bought a small bit of woodland on the shores of Chichester harbour and built a wooden house and a workshop. This has become my workshop. When I was five years old, I always used to always ask why something looked ugly! That’s when I decided I had to design beautiful things. 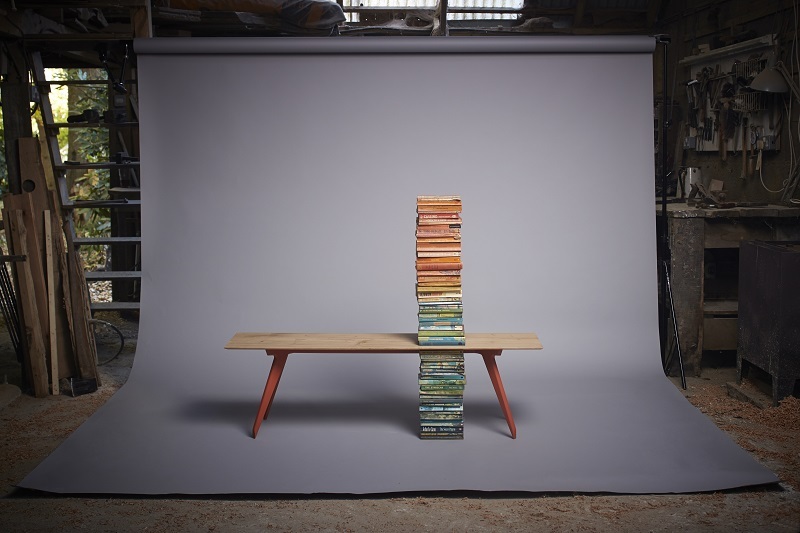 I launched my first collection, which included the TipToe bench, at 100% Design in 2013. We had an amazing response and I won the Creative Co-Op award. A handmade, wooden board game called Regatta. You raced tiny teak boats around a course made from wooden islands. The first boat to finish won, after a couple of arguments, of course. I love thinking about how things look, feel and are made, and then making them better. 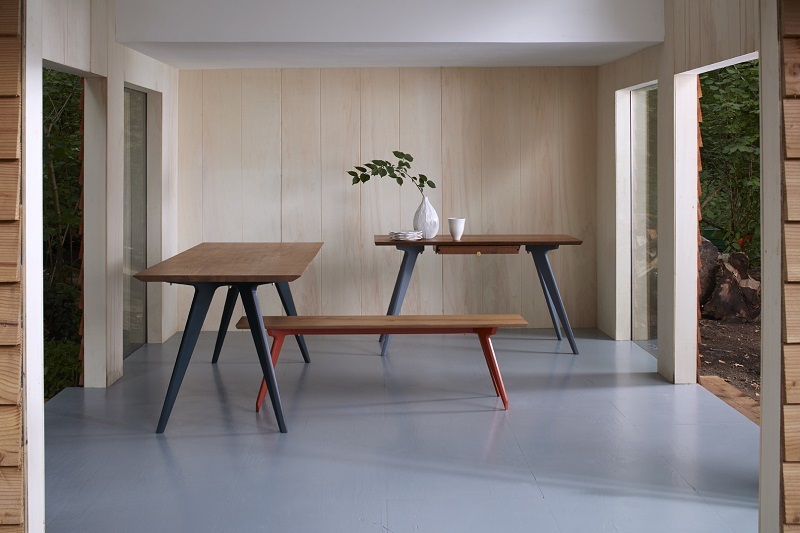 The TipToe collection, which was awarded a Design Guild Mark in 2017. 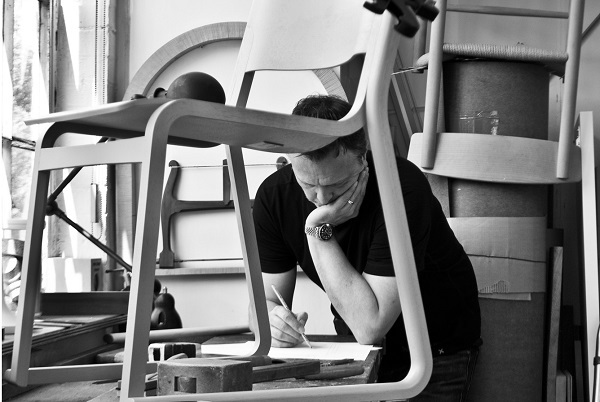 When I first started making furniture I wondered if I would ever be awarded one. After a lot of persistence, I did. I’m really inspired by my natural surroundings, the beauty of timber and structural forms.